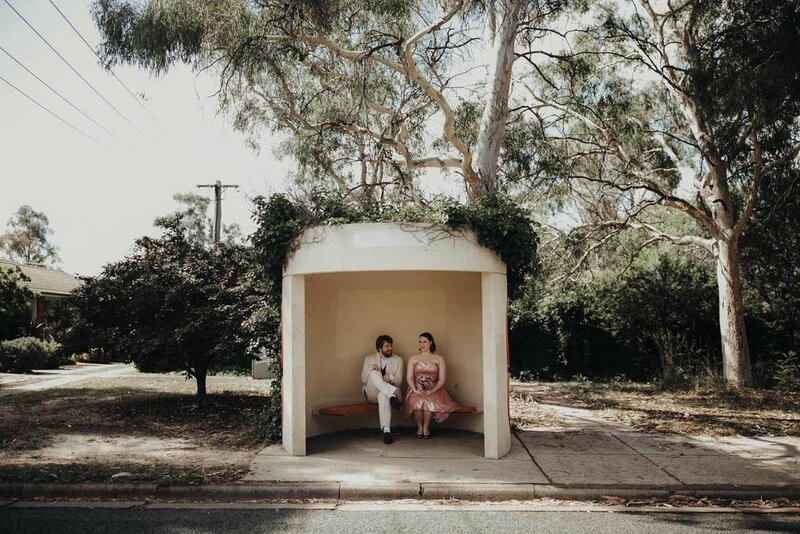 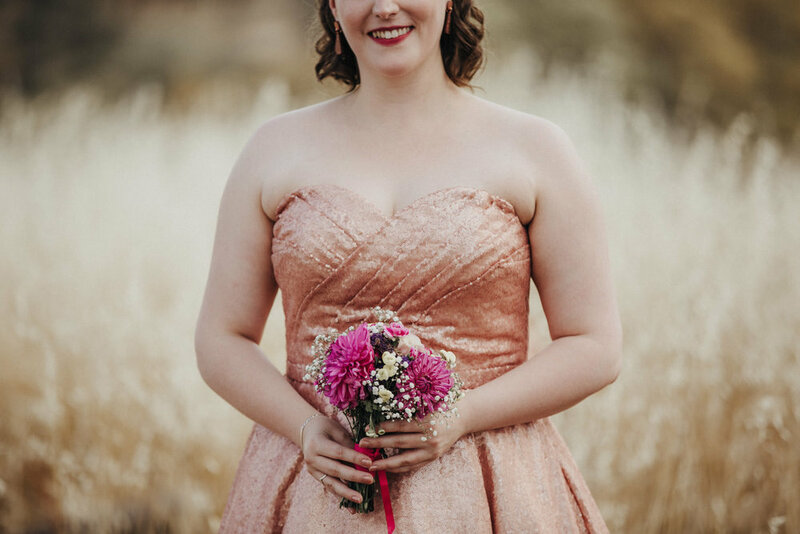 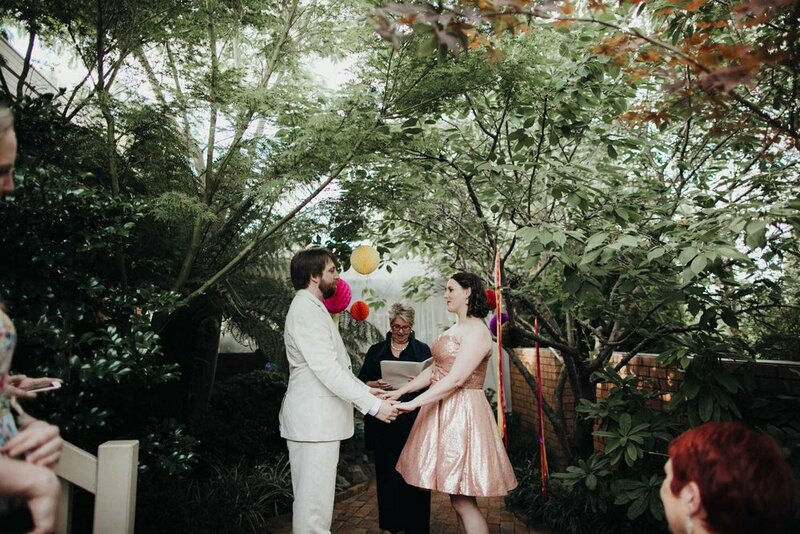 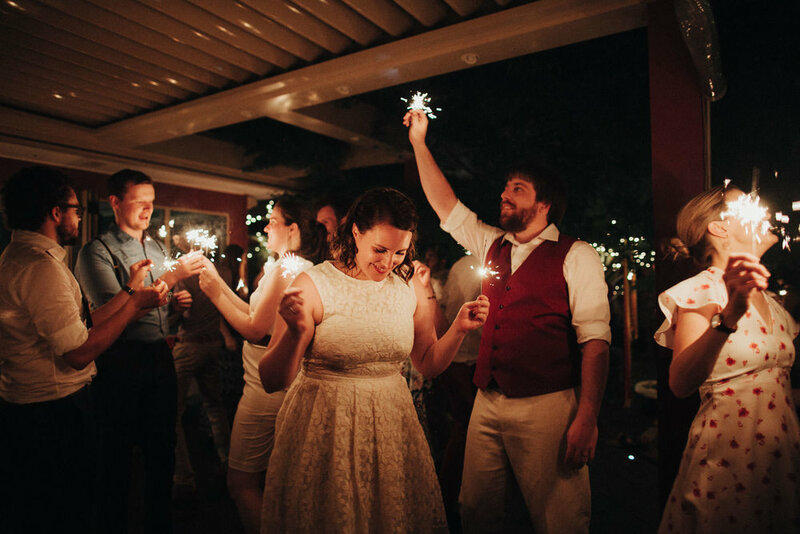 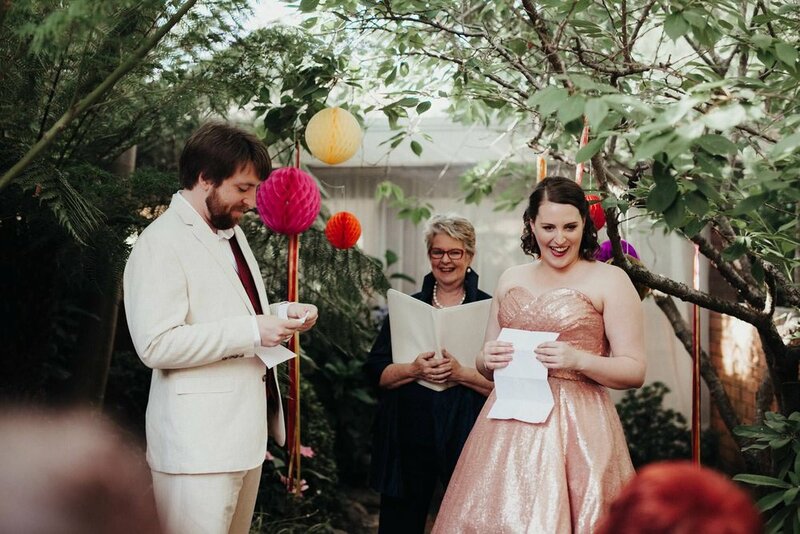 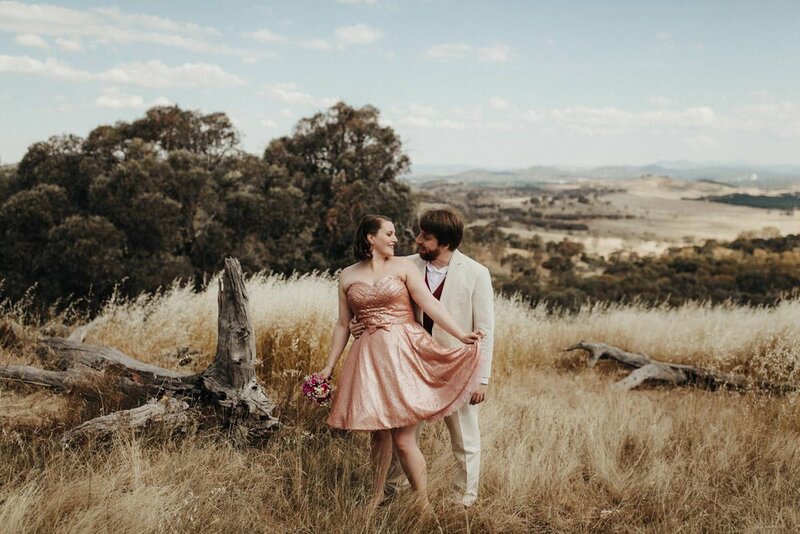 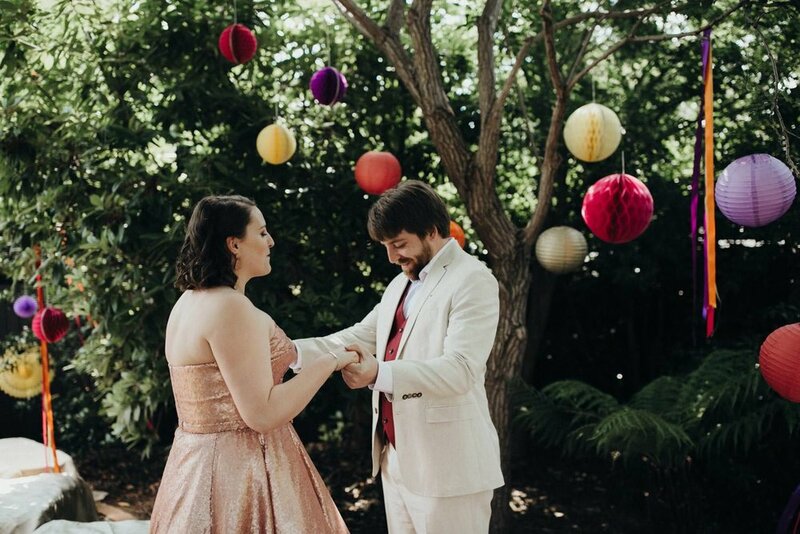 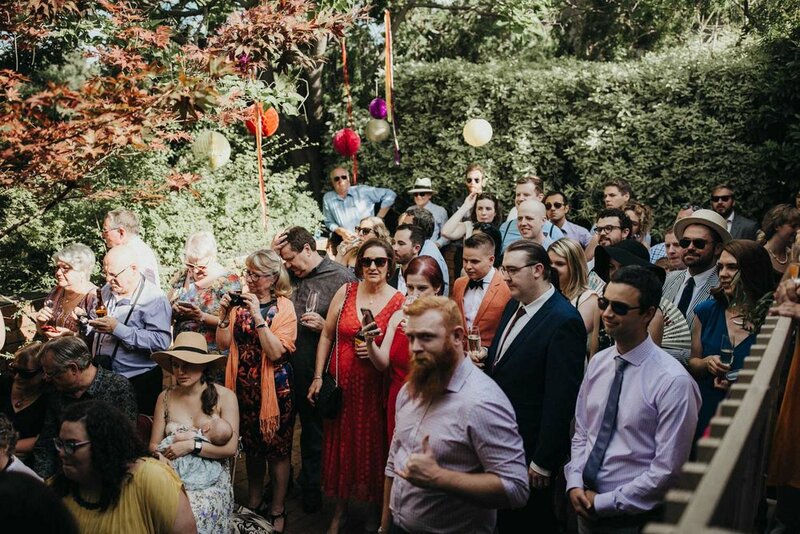 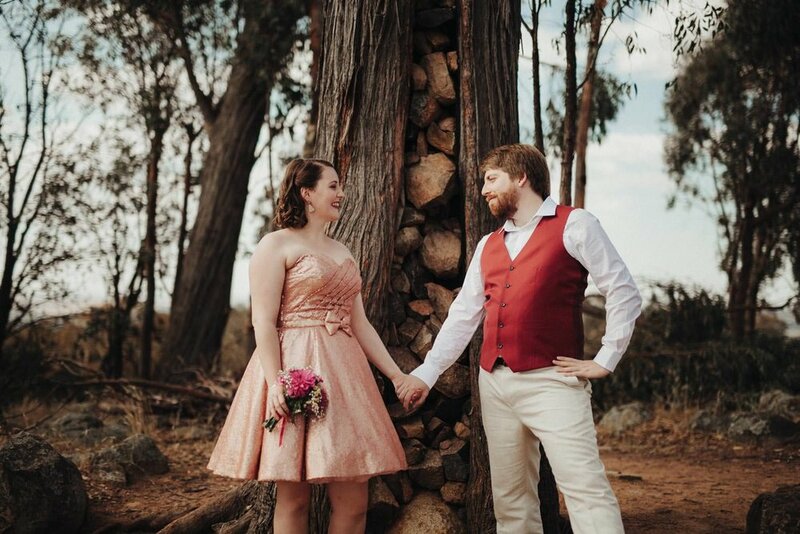 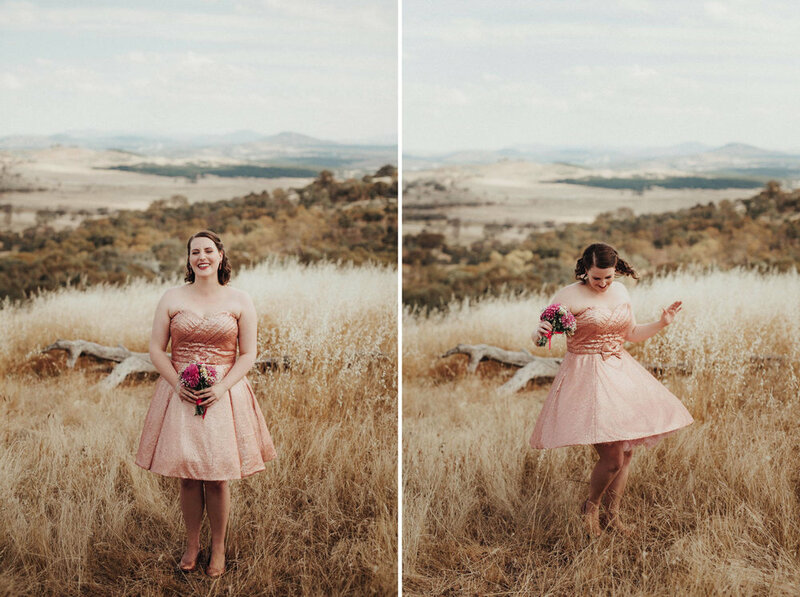 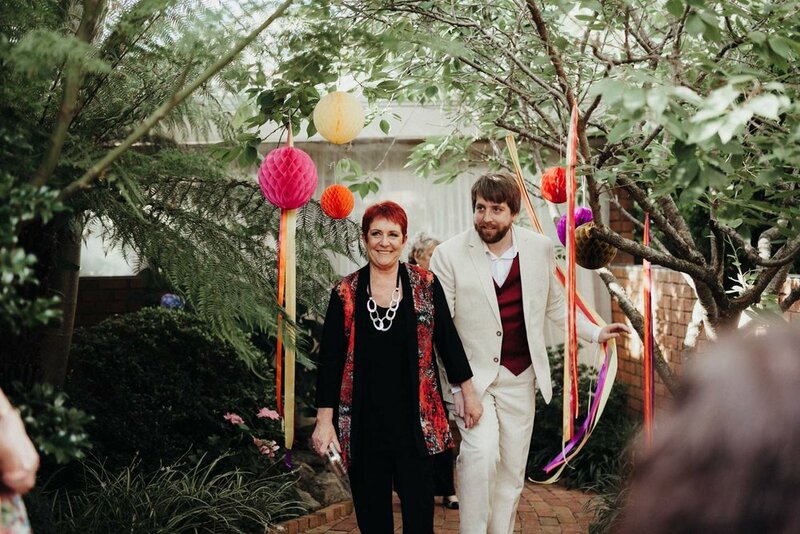 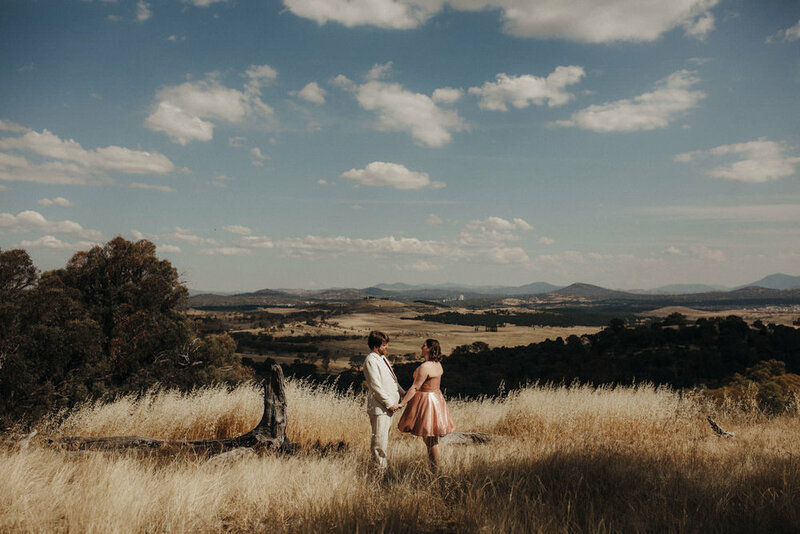 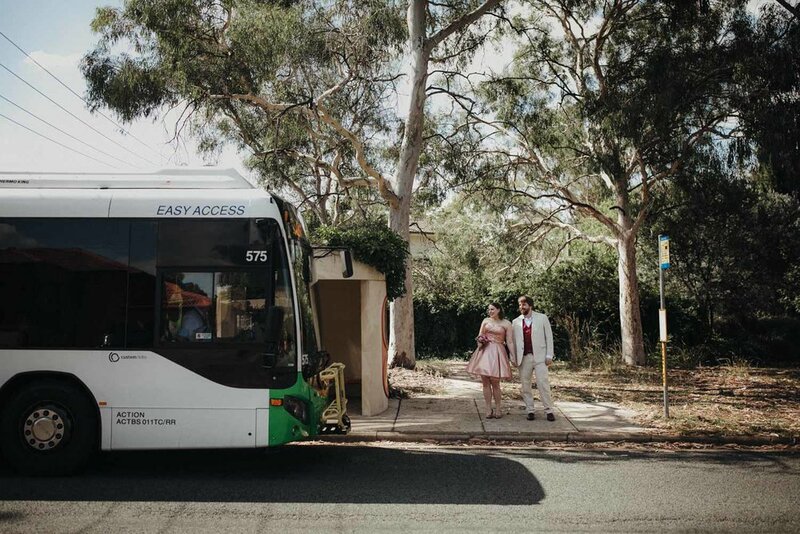 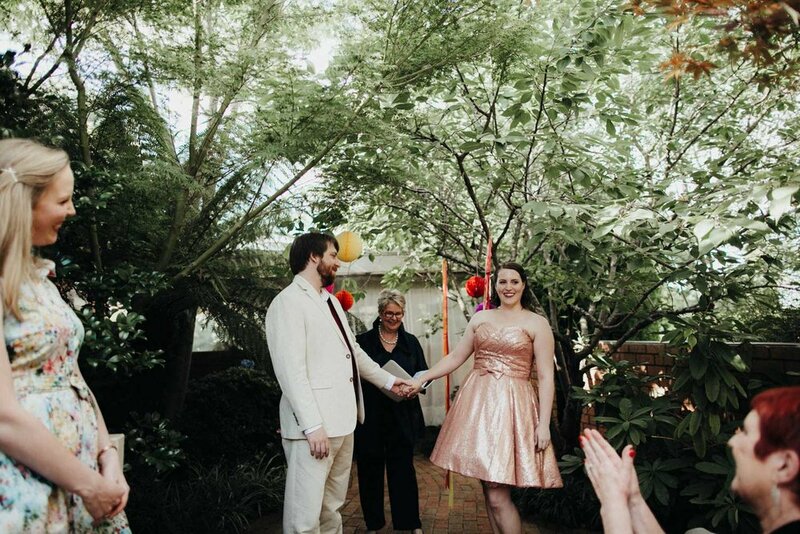 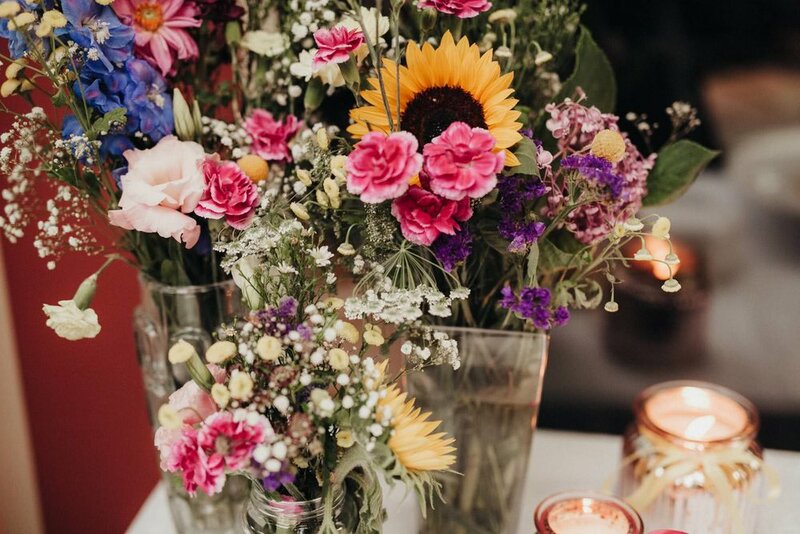 Siobhan and Jackson had an intimate backyard wedding in their hometown, Canberra. 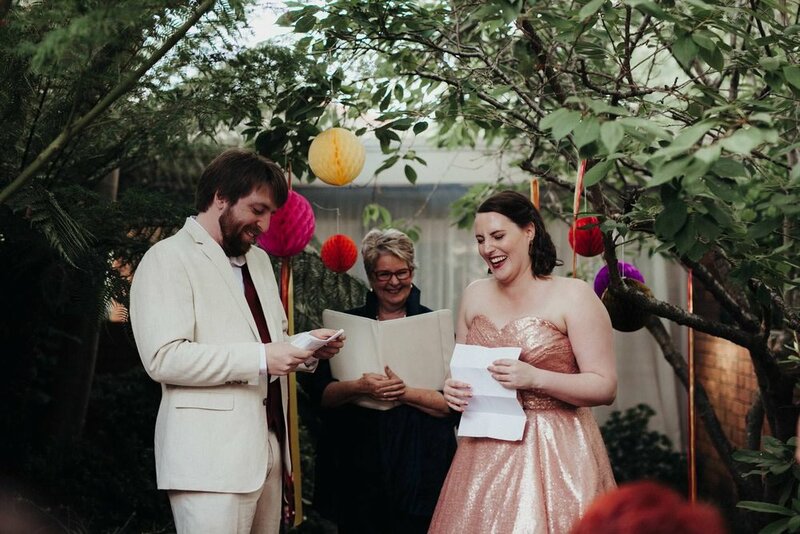 They are two of the kindest, wittiest and funniest people we have met. 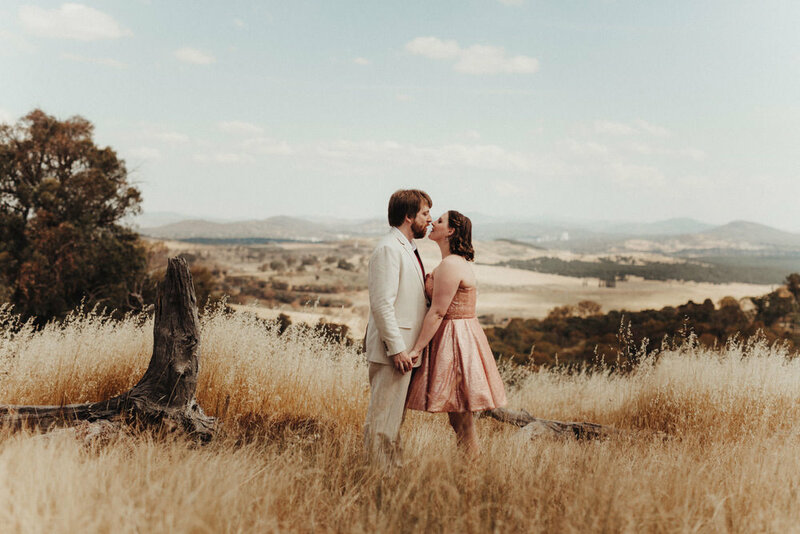 It was a privilege documenting their day. 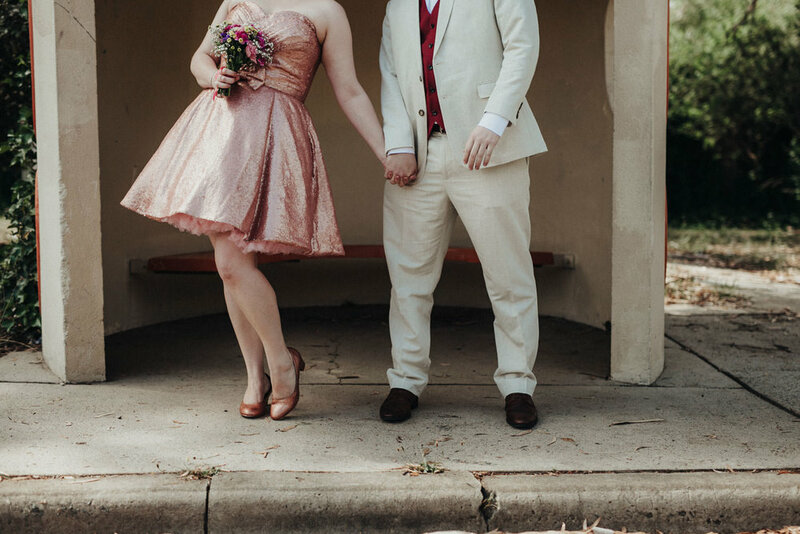 Thanks for all the laughs (and fried chicken).